If you’re having troubles locating your license activation key, please use this license retrieval tool. If you receive an error when you try to activate your license, please check this license troubleshooter page or try the offline license activation method. 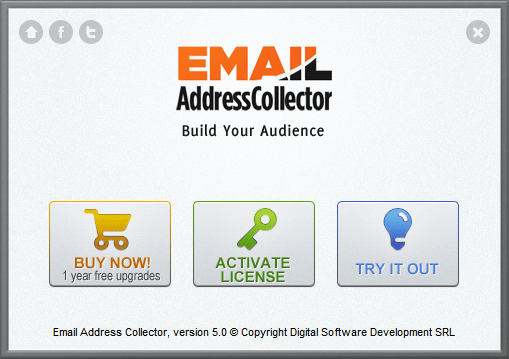 Once you have purchased any of our products, you have received a license email, containing your license activation key. The license key has the following format: FE3AT-W98AG-345MB-OU13T-DFL20. 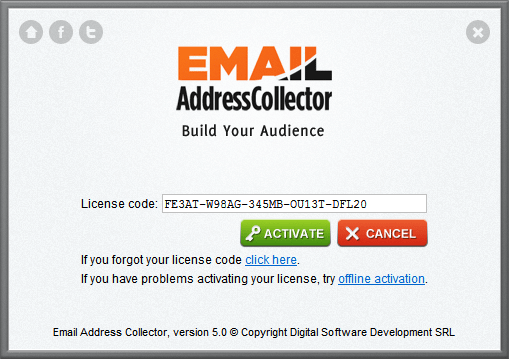 In order to activate your license, you must download, install and start the trial version of the licensed product. Once you have installed the trial version, simply run the program (or start Microsoft Outlook, if you purchased an Outlook add-in from us) and you will be prompted with the Trial screen that allows you to Buy, Try or Activate the product.